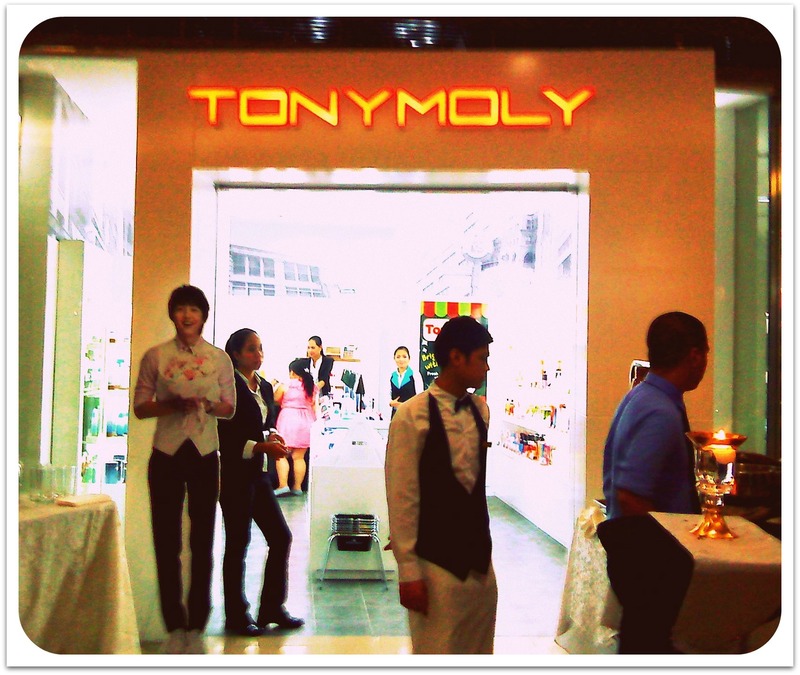 Famous Korean brand Tony Moly, with stores across Asia and Australia, has made its landing on Philippine soil. 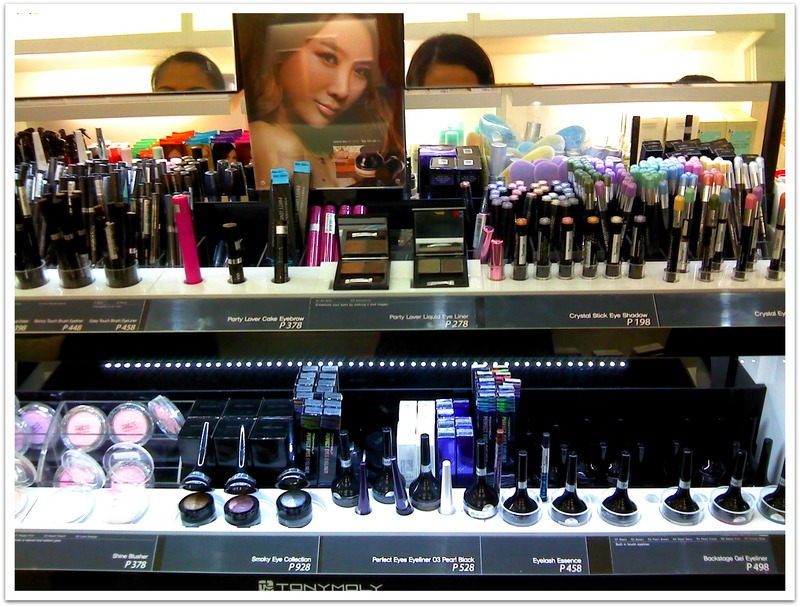 Topmost in this new makeup and skin care line’s agenda is to spark a skin revolution among chic and urban Filipinas. The ammunition to this revolution? A box-load of stylish products that’s sure to win the day as implied by the brand name, which is a combination of the English word Tony (“stylish”) and the Japanese word Moly (“to box something”). 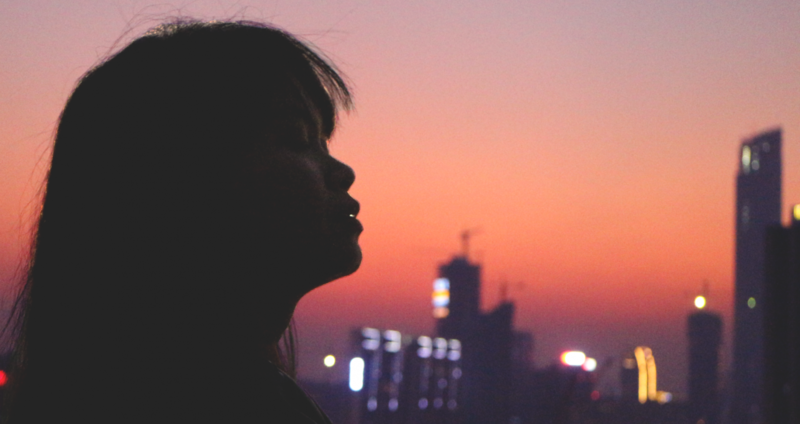 The key intelligence: not only are these products stylish, but these are also natural, organic, and cruelty-free – all important considerations at this day and age. Yesterday, I was lucky enough to stumble upon its press launch at SM Megamall. The store was located very near my favorite restaurant, Jipan. 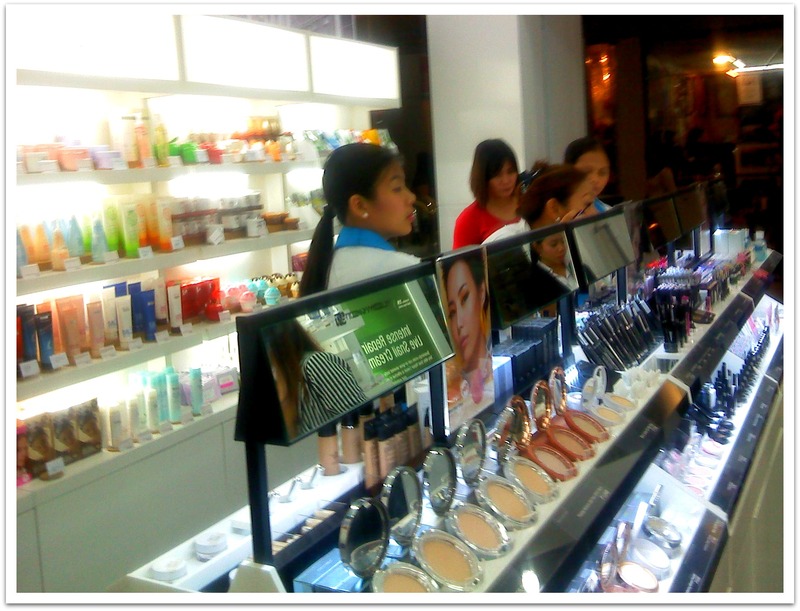 While I was there, I talked to a few sales representatives who were nice enough to tell me about the products and the brand while I browsed through their makeup counters and their skin care products. 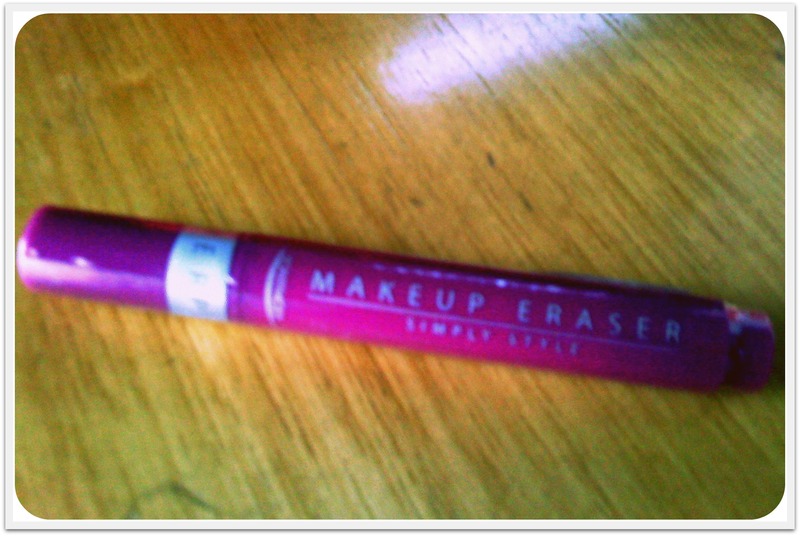 At the end of it, I was convinced enough to try their best-selling gel eyeliner. Here’s my Back Stage Gel Eyeliner. I tried it out at the store and in all fairness, it didn’t budge throughout the day (except when I rubbed my eyes just now). It’s considerably affordable at PHP498 given the amount of product packaged. I have similar gel eyeliner from Maybelline and that lasted for ages! This comes with a brush on top conveniently stored at the handle. Berry Merry Magic Lip Tint (PHP198). It provides the lips with a natural, sheer tint while at the same time keeping it moist and protected from irritation with Vitamin E.
Berry Lovely Girl Petit Powder (PHP348). 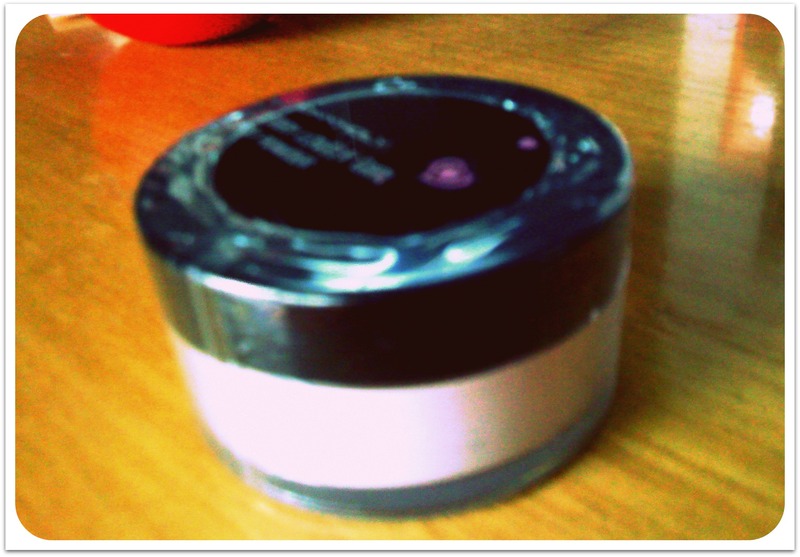 This oil-absorbing loose powder claims to give the skin a soft and silky texture. It also contains Allantoin, a compound that can be extracted from the Camfrey plant, which helps relieve and soothe skin irritation. Tomatox Magic White Massage Pack (PHP548). This is definitely one of my favorites from the bunch! 😀 I definitely remember seeing containers like this when I was a child. Very, very adorable! This tomato solution mask helps brighten and clear the skin. I shall give this product a go ASAP and let everyone know how it goes. 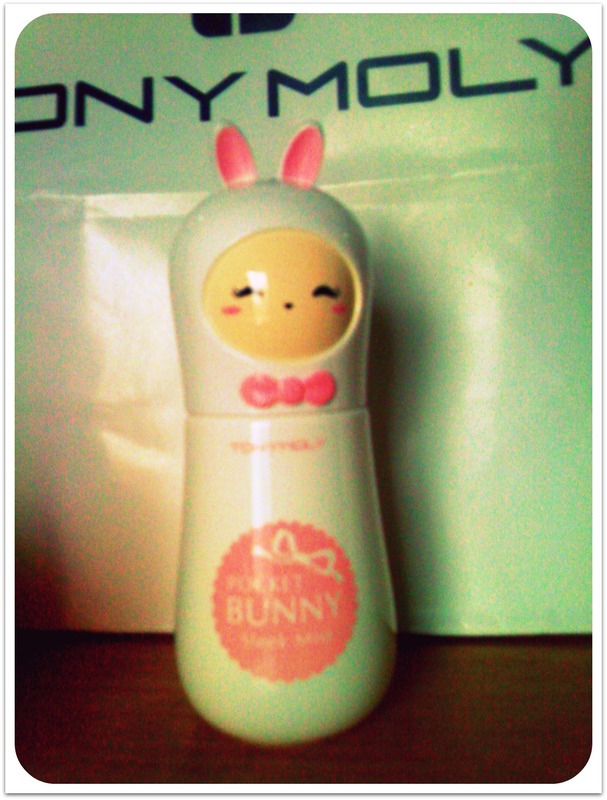 Pocket Bunny Sleek Mist (PHP448). Last but not the least is this lovely bunny. At first, my friends and I all thought that this was a deodorant or a body spray but it turned out to be a skin care mist for the face. 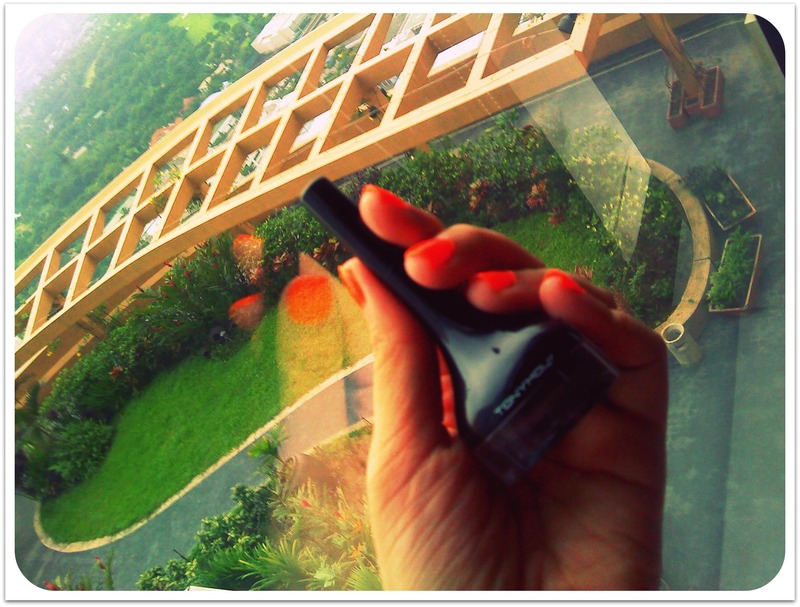 It contains fine and soft moisture particles that exhilarates and bolsters the skin. For more information, please check out their website and Facebook. 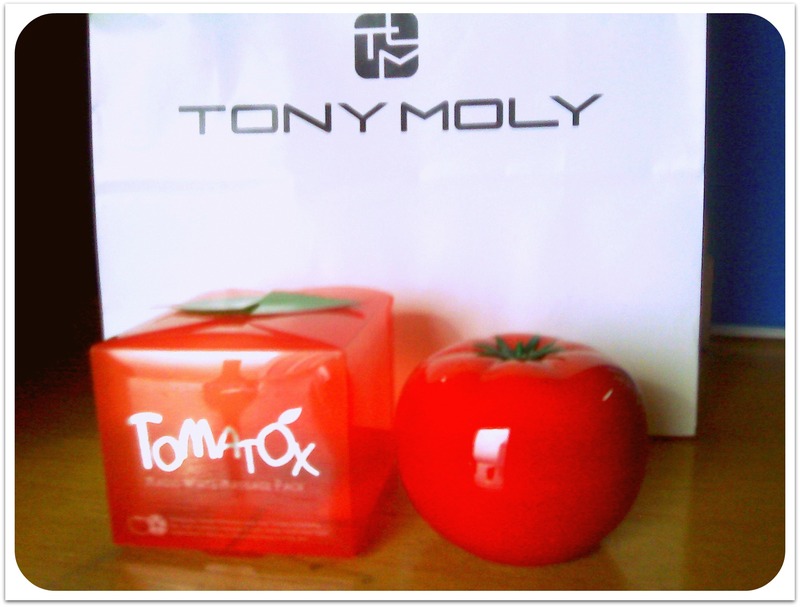 I can’t wait to try out Tony Moly products as well! 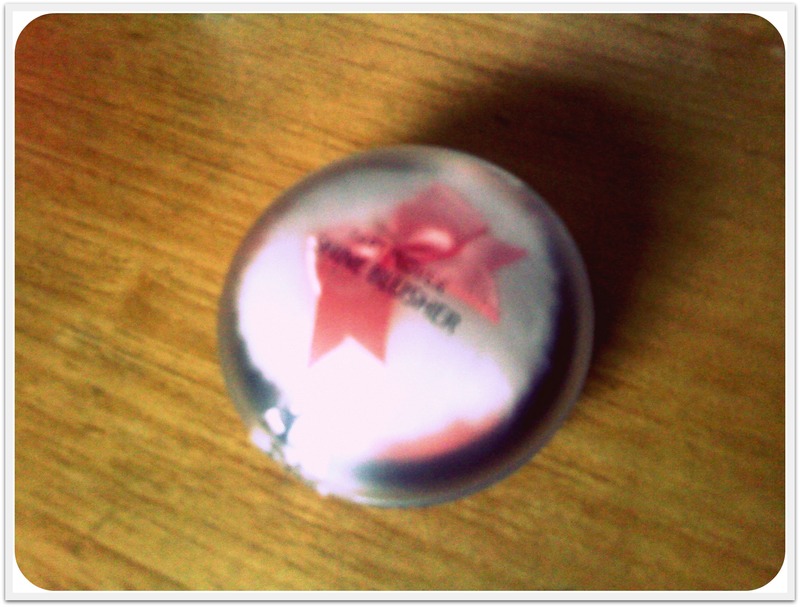 I was trying to decide on which eyeshadow to buy – ended up going to Etude House yesterday. 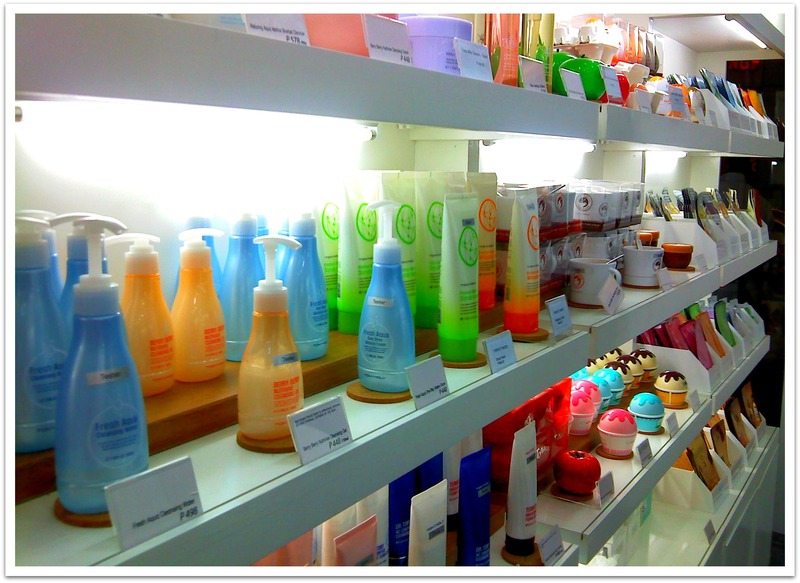 But next time, definitely Tony Moly! how did you get that goodie bag..i also want to have it..